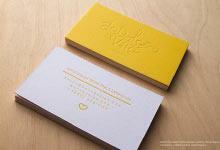 Our natural cream cardstock provides an elegant, cost-effective option for clients on a tight budget. The Richmond Financial template is 18PT thick and combines offset printing with full bleed gold foil stamping to create a classic vertical layout. 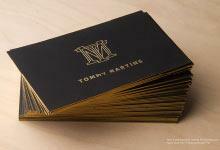 Black offset print is used on the front of the card to create a stark contrast to the cream color on the back of the card. 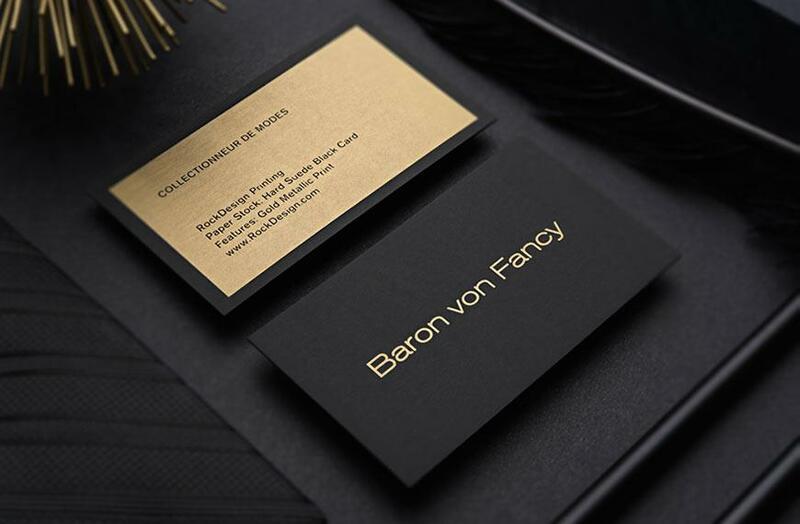 Gold foil stamping is used to create a glimmer of sophistication over the black print. 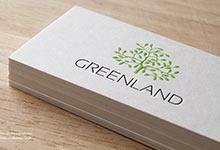 This vertical business card is highly versatile but is catered towards businesses in the financial, and investment industry.